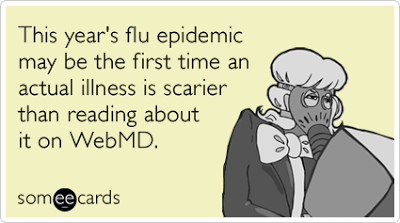 Well kids that flu epidemic that is sweeping the nation has landed itself right inside my body. Thankfully my doctor put me on medicine as soon as I called with my symptoms yesterday so I am hoping to be back to my usual self by tomorrow because I have my final round of bridesmaids dress shopping! I cannot believe all 10 girls will have picked their dresses by tomorrow afternoon. Wedding planning is in full swing and everything is happening so fast. My bridal shower is booked for May at my favorite wine restaurant in town. I didn't want it to be a surprise so I could help plan/organize the event. I guess you could say I am a control freak of sorts. My dress has been picked and purchased, the registries have been made and the boys tuxes have been picked. There is still so many things to do but we are doing great for our September 1st wedding date and I am so excited to walk down the aisle and say " I Do." Whoops this turned into a wedding post, but it's supposed to be my Friday favorites. Katy from Girl Gone Country has hit the nail on the head with this recipe. I ate this during the PLL winter premiere on Tuesday night and it was the perfect, non-guilty TV snack. Favorite Fashion DIY: Sick of wearing the same sweaters year after year? Have no fear the DIY fairy is here! In under 3 minutes you'll have the cutest shirt, FOR FREE! 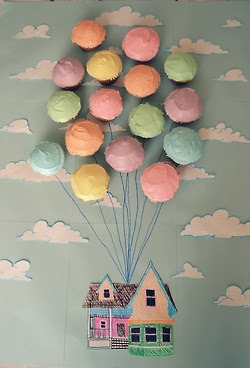 Favorite Birthday Party Idea: Cupcakes anyone? This is so cute it kills me. 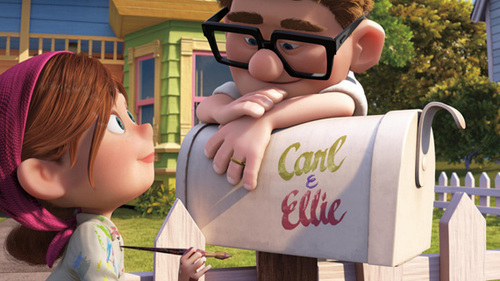 I have a soft spot for the movie UP but not because of it's story line. It's because the characters names are Carl and Ellie, and on their mailbox it looks like Carl & Eddie. Eddie and I like to think this is us...I wanted to photoshop the mailbox and incorporate it into our save the dates/invites but I honestly have no idea how to. Favorite Must Have Clothing Item: I die. I really really really want this spandex hooded jacket from deloom.com. 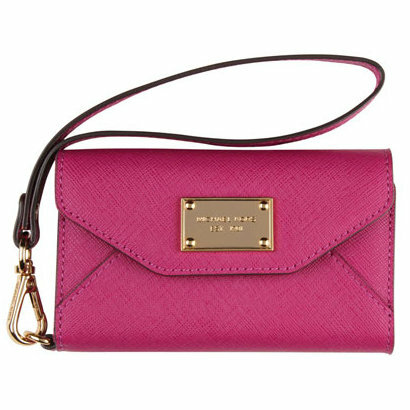 It's priced at $52 which isn't too steep and they have only S and L left but I cannot justify spending the money right now. I can see this being worn in fall, winter and spring, it's too adorable not to. Does anyone want to buy it for me? I'll love you forever. Tina over at Carrots N' Cake posted this recipe on Monday and was instantly craving a slice...or three. Favorite Birthday Gift Wish: My birthday may be less then 2 months away but that doesn't mean I'm not already thinking of gifts I'd like under my birthday tree! 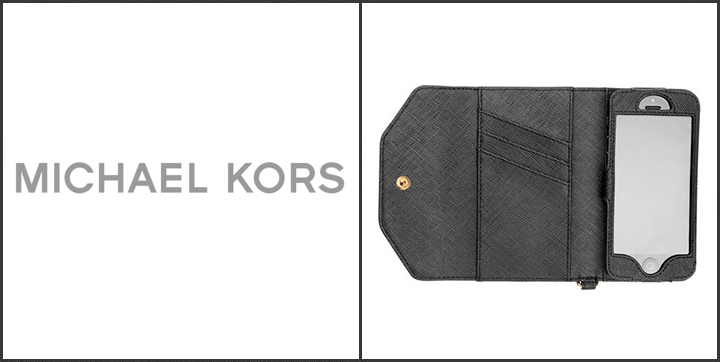 The Michael Kors iPhone 5 clutch wallet. This is the perfect gift for me. When I run errands or head out for a quick lunch break all I grab is my phone and my wallet, why not have a 2 in 1? Also it's quite the coincidence that it only comes in two colors, and one of them is PINK. 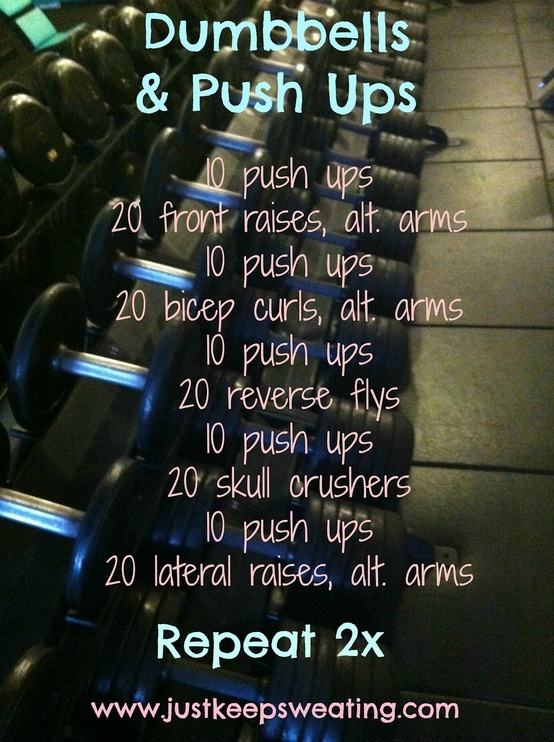 All you need are weights and some motivation then you're good to go! 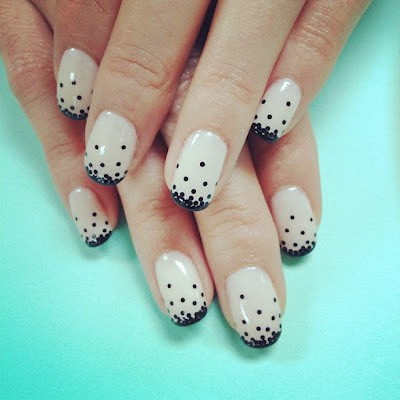 I just love this french inspired manicure. But I have become so attached to my long hair I don't know if I could bring myself to do it! I need about 4 of these please. This would save me so much frustration with keeping the HRM strap from moving around during my runs or cardio classes. 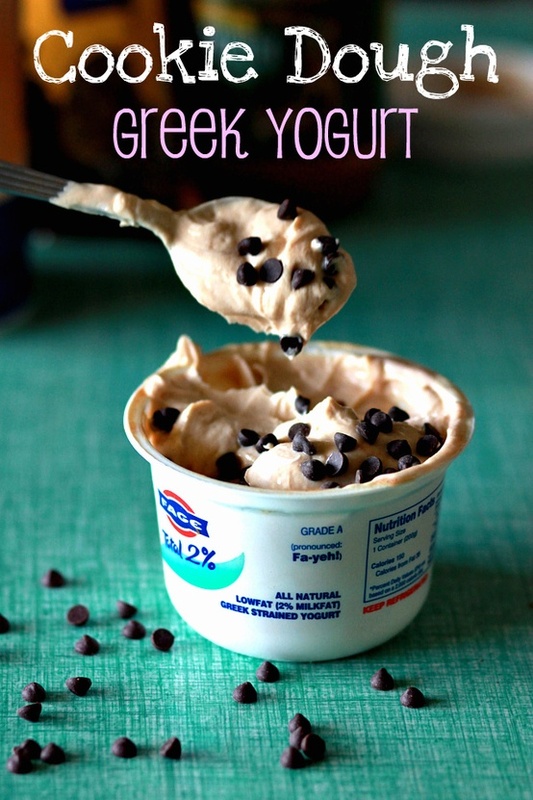 Oh my goodness...I can not wait to try that yogurt!! Sounds awesome! Thanks! Oh I hope you feel better soon! That's so exciting all your wedding plans are coming together! I always love your Friday favorites. This is my favorite post of 2013. Love EVERYTHING. Thank you, lady! 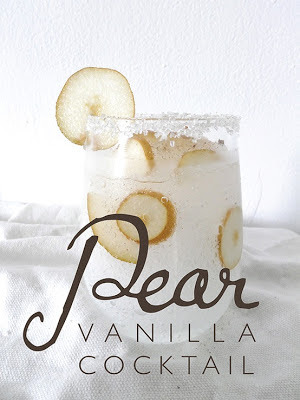 Would be so grateful if you checked out my blog, as yours is so fantastic and a great inspiration! Adam Levine.. ohh man he may be the sexiest man alive!! 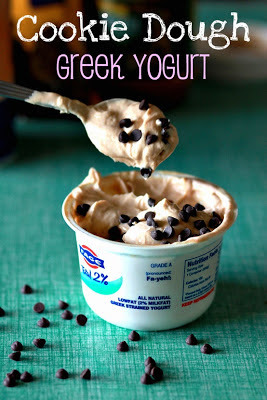 I tried the cookie dough greek yogurt...DELICIOUS! 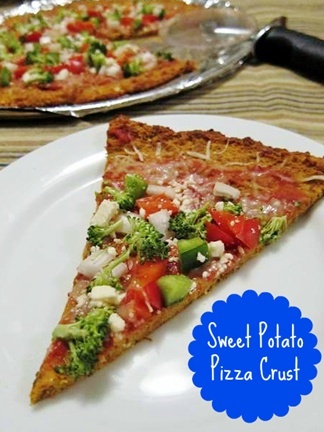 I used crunchy peanut butter for some extra texture. Wow, that really looks like actual cookie dough! 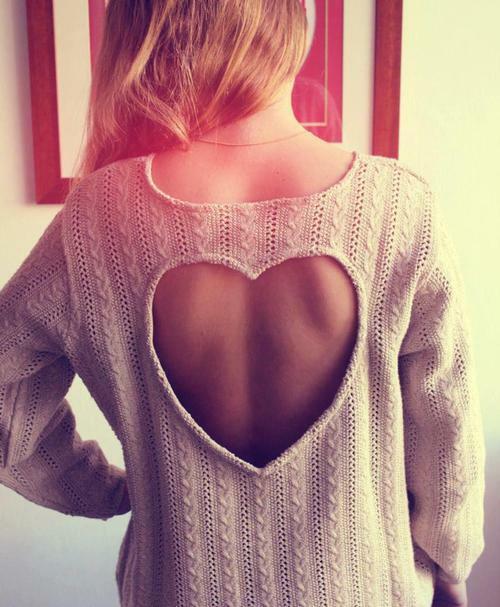 Awesome :) And I loooove that sweater with the heart cut-out back.